I find myself a lot of the time just lately browsing through Primark to pass time before a shift at work. With them not having an online store as such you never know unless you look and often stuff sells out really quickly. After a few trips I've picked up a few bits and bobs. My last pair on sunglasses got left behind at V Festival in the summer so I was due a replacement. Though since I brought these it hasn't stopped raining, think I've cursed it - no Lauren it's just the UK for you. 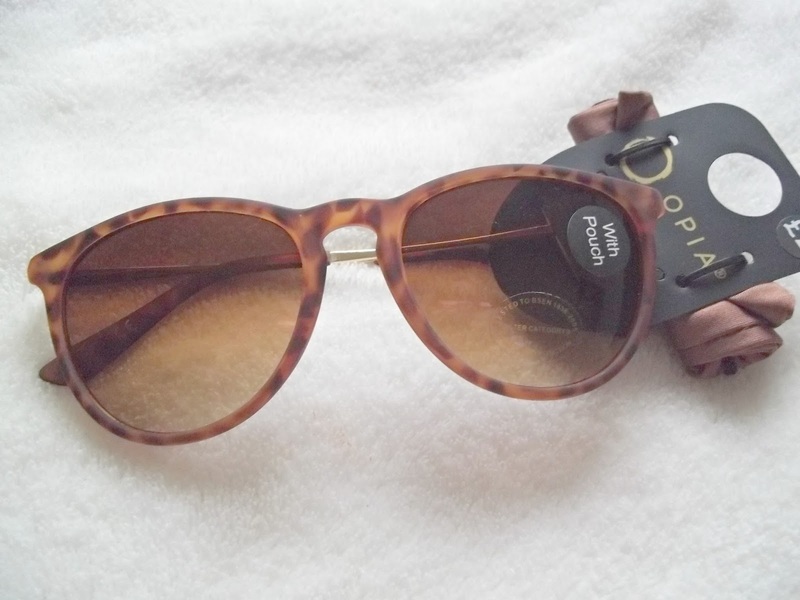 Anyway these leopard print shades cost just £2 and come with a little pouch too, not bad. 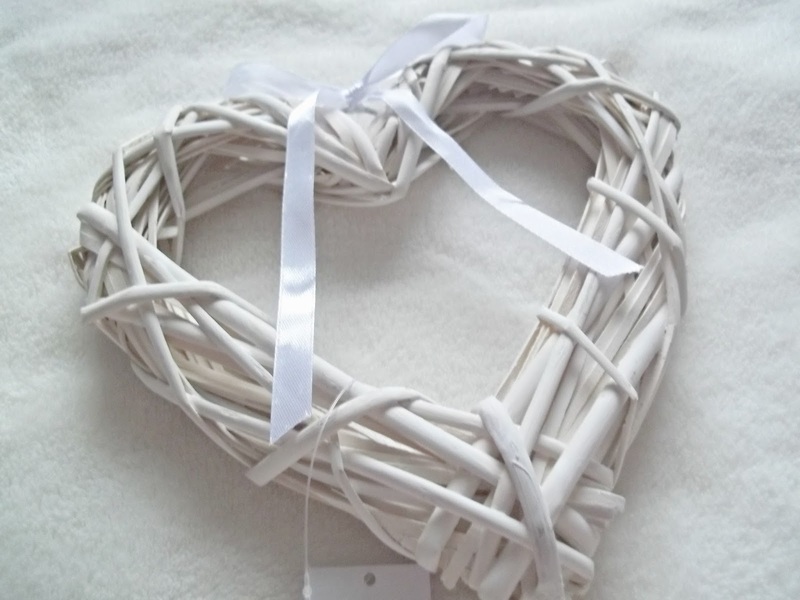 There was quite a big sale on in the homeware section and I picked up this wicker heart for decoration for just £1. It's now hanging on my wardrobe handles and looks very shabby chic. I chucked most of my sandals out not long ago and planned on revamping my shoe collection - not that I need an excuse a lot of the time anyway. These were just £2.50 and there was a few colours for selection too. Nothing too fancy but simple enough for running errands in the summer. 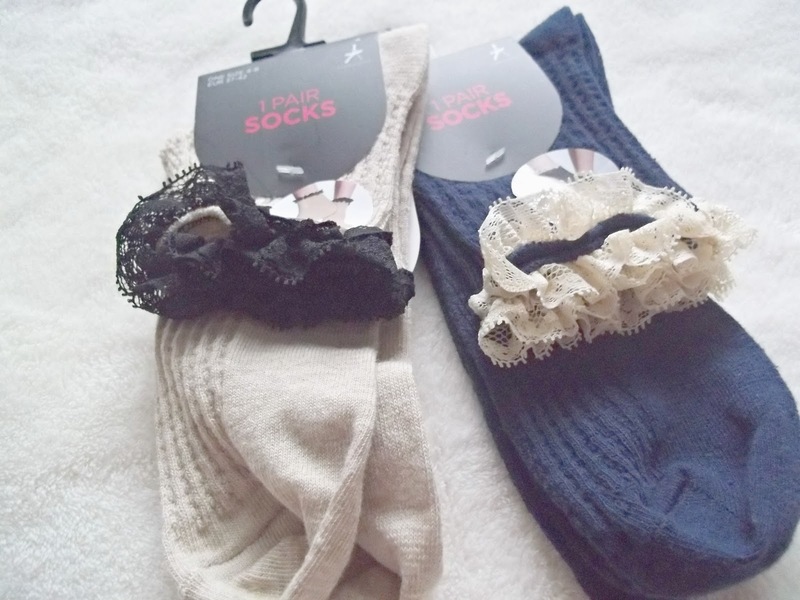 I've got quite a collection of these socks now but at just £1.50 you can't complain. I love the frills as they look so cute with ankle boots. 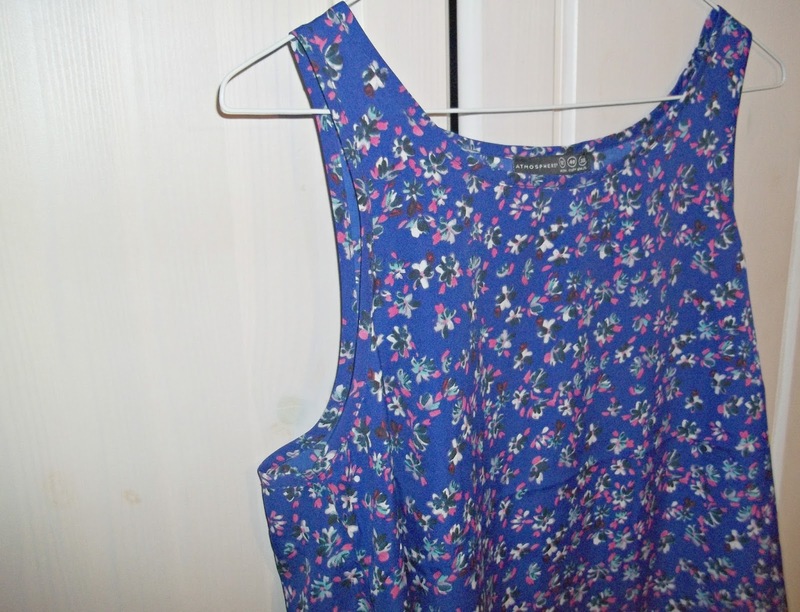 Definitely picked this floral printed chiffon over sized vest with the hotter months in mind. I love royal blue shades as I find it suits me so well and I really liked this floral pattern. I grabbed this on sale for £2 as well! Have you made any Primark visits recently? 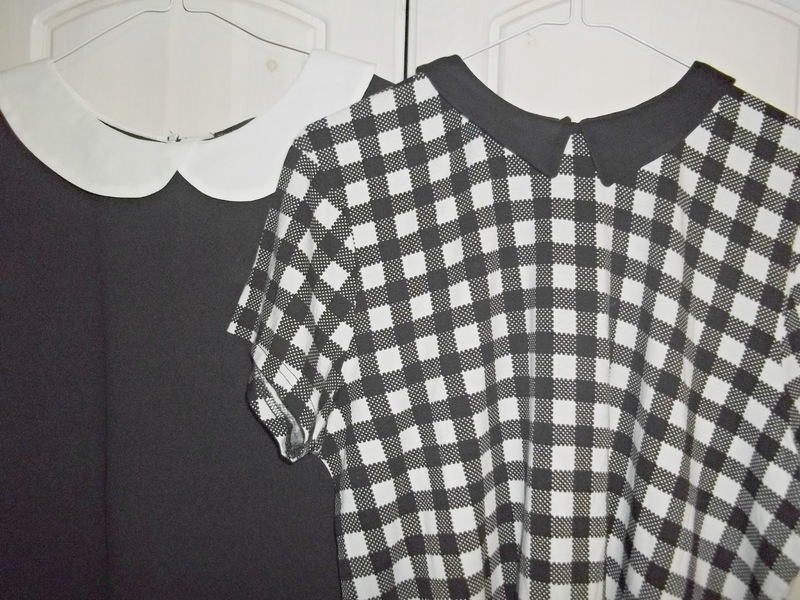 Oooh I love those tops! 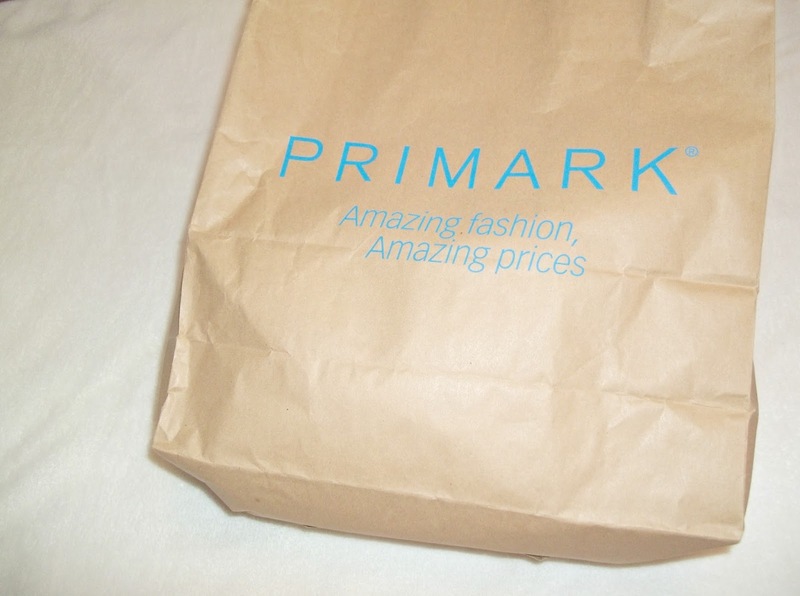 I feel like I haven't been to Primark in so long!